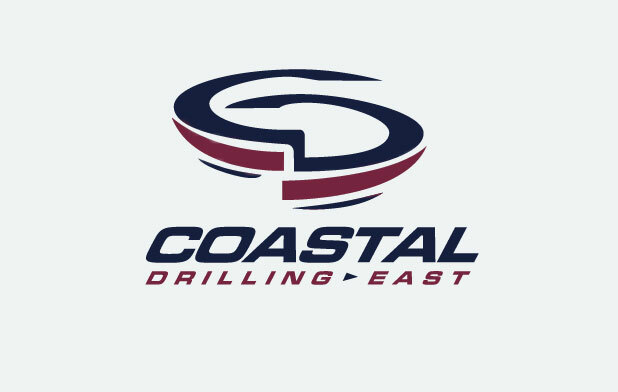 Coastal Drilling East’s reputation is built upon the hard work of its employees and the integrity of its services. Geotechnical construction requires strict adherence to design specifications and a disciplined approach to the execution of work. CDE’s moral standard is applied company wide. The relationships we have built with our clients ensure that each project is accomplished in a professional manner with an open and honest dialog. There’s only one geotechnical construction provider to call that will ensure the highest quality of work at a reasonable price – that’s CDE. Our knowledgeable team excels at problem solving, which allows CDE to meet our goals of on time and on budget. We pride ourselves on protecting our customers’ time and investment. Our engineers, specialists and technicians are first-rate at managing project strategy, mastering geotechnical technology and delivering only the highest caliber of project management. Our comprehensive approach is the gold standard by which others measure their project execution and our technical knowledge is unsurpassed when it comes to finding the best solution for geotechnical requirements. You won’t find a more well trained or experienced staff than the CDE team. We’ve had boots on the ground working geotechnical projects coast to coast for decades. With that much experience comes the knowledge and know how celebrated in our industry. Customers throughout the country count on us to rise to the challenges of the project, both big and small. Our experience, resourcefulness and the quality of our staff, ensure we identify and implement the best possible solution. The CDE team views projects on a large scale. Our experience allows us to always see the forest for the trees. This comprehensive approach to projects means that our customers always benefit from the best technology available to solve a multitude of geotechnical concerns. Our customers deserve the best solutions not only to meet their immediate needs, but to serve them well into the future. Our team is committed to communicating with our customers every step of the way. We believe relationships are built on dependability, trust and transparency. Our knowledgeable teams are eager to guide our customers through each step of the process preempting any challenges, always on hand with solutions and explaining strategies to their satisfaction. We strive to make our level of client communication the standard in our industry and CDE is proud to say we do this exceedingly well.